We love getting Food Delivery and JustEat is a website that we use frequently! 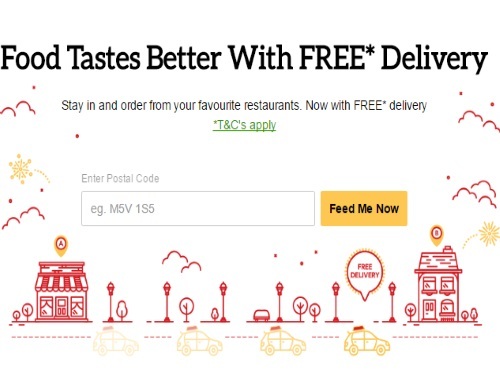 Recently they updated their website to offer Free Delivery on many restaurants. They have also lowered the minimum spend to $15 as well for restaurants that don't offer Free Delivery as indicated on each menu page. Also, when you create a new account and place an order you can get $7 off by signing up through us at the link below!